The Game of Rummikub - A Family Favorite! Rummikub is a more strategic version of the popular card game of Rummy, and is played with number tiles, rather than cards. This isn't to imply that the card game of Rummy doesn't also involve strategy! But Rummikub makes use of all the strategy you might employ in the regular Rummy card game, and then adds more. This is because not only can you play down your tiles on the groups other players have created, you can also rearrange all the tiles already on the board to suit your liking. It takes a lot of planning, figuring out, and problem solving in order to do this! But it's an awesome way to get rid of more tiles and hopefully win the game! After all, the first play to get rid of all their tiles wins the game! Besides that, to me, trying to figure out how I can rearrange the board in order to play down more tiles is where the most fun come in! Sets (3, 3, 3) must be of different colors. Runs (4, 5, 6) must all be of the same color. The game is similar to the card game Rummy in that you play down sets (3, 3, 3) that are all different colors, and straights or runs (4, 5, 6) that are all the same color, but the rules of this game allow something that regular rummy doesn't. Players are allowed to rearrange the whole board of already played tiles (adding one or more from their own rack in the process), as long as they can still keep at least three pieces in each group or dissolve the group entirely by moving all of its tiles into other sets. The fun comes in as you try to figure out in your head how you can rearrange the tiles on the board in such a way as to allow you to add one or more from your rack. I'll give you an example in the next section! Any idea what you could do if this was your hand? Any idea what you could do here? Just separate the run into two runs, and then add the four from your hand! Like this! Here's an example of how you can change what's already been played in order to add one or more tiles from your own hand. Let's say, for example, that there is already a 2 3 4 5 6 on the board, all in the same suit. You may have a 4 of that same color on your rack. Just pull the 2 and 3 away from the rest and add your 4 to it. The groups on the board would still all have at least 3 tiles in them (one group would have 2 3 4 in it, and the other would have 4 5 6), so that's a fair play. You can combine one or more groups on the board, as long as you follow all the rules. You can pull one or more tiles away from one or more groups, as long as every remaining group still has at least 3 tiles. You can completely demolish a group by using all the tiles in other locations. There are times when I rearrange almost every group on the board, in a single turn! To me, those turns are the most fun! It's like working a puzzle, trying to figure out how to play "just one more tile" from your rack so you can win the game! I love this game!!! We call it Rack Rummy at our house. I've played it since I was a teenager, took it away to college with me when I went, and have since taught it to my husband and children. What I love about the game of Rummikub is the process of figuring out how I can play down all my pieces and go out. I make plans in my head of how I can accomplish this, often by rearranging the whole board (all the tiles that have already been laid down) in new ways. The style of thinking I engage in to do this is so much FUN! To me, it's like a puzzle to be solved! 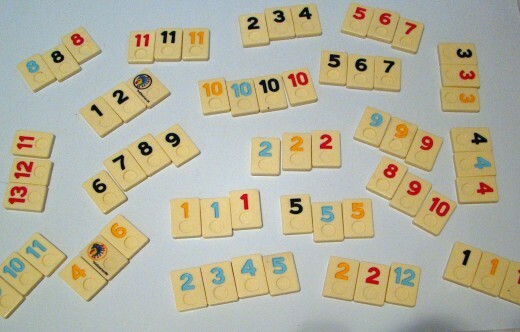 Here are a few more sets of Rummikub! The version I play is made by the Pressman Company. 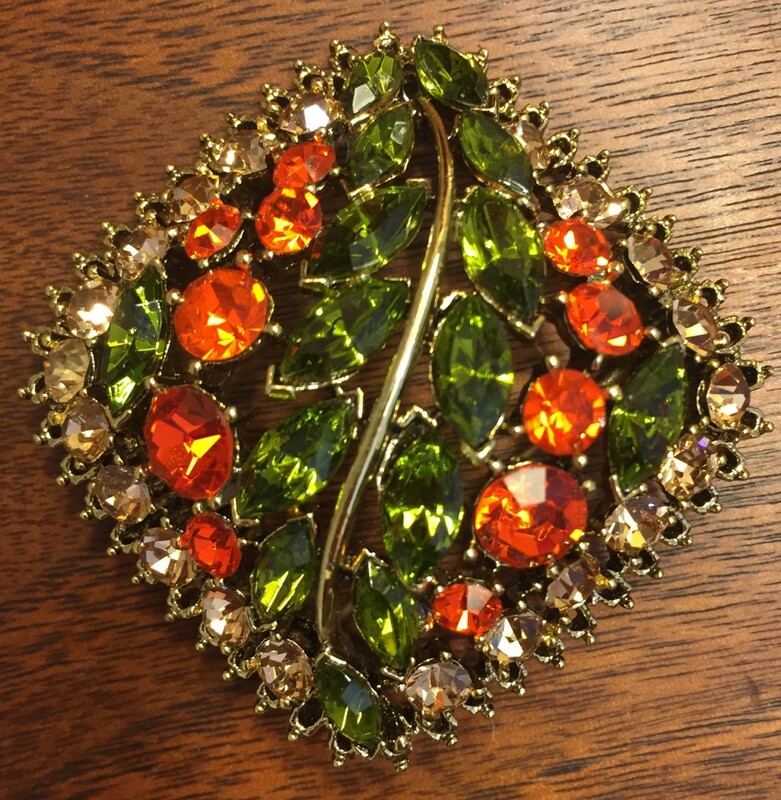 For that reason, all the ones I have linked to here are also made by the Pressman Company. Please be aware that some of the deluxe versions that are made by other companies may not have all the same directions in them. I don't see why you couldn't play by the same rules no matter which version you purchase, but I did want to make you aware of this. Have you ever played Rummikub? I own it, and am here to find out how to play it! No, but I'm buying it right now! 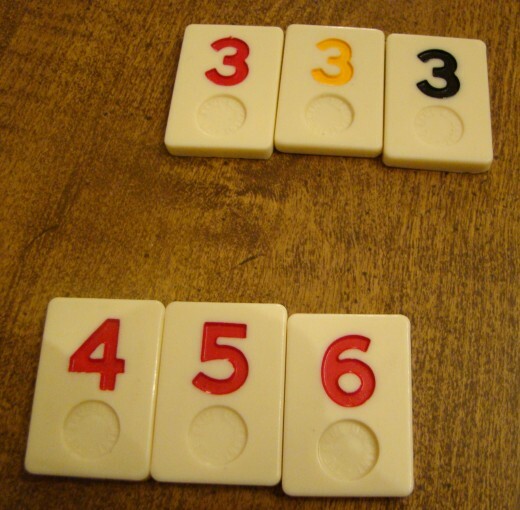 Rummikub on You Tube: Here are a couple of youtubes about the game of Rummikub. 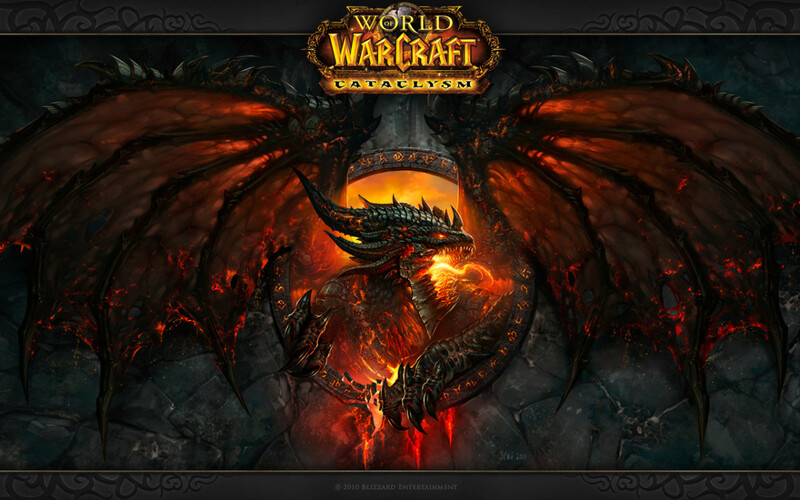 One shows a group of people playing an actual game. The other tells you a little bit about how to play. 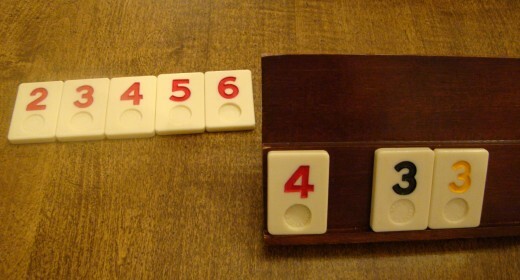 Please note: Not all Rummikub sets have the same style box (made up of the racks) as is shown in the video above. Some, for example, come with carrying cases instead. The version I have has a very nice carrying case with a handle. All the pieces fit nicely inside it! Other sets come in a cardboard box, but still have the racks inside. The video below shows a group of people just learning how to play Rummikub. It may give you a general idea as to how the game is played, but the video doesn't show some of the more advanced plays where you combine or rearrange many sets all in one turn. One difference in rules that I noticed was that this group was requiring only a meld of 30 points. The version that my family plays requires an opening meld of at least 50 points. After a particular player has met that meld, they don't have to play down at least 50 points again for the rest of the game (although they certainly can)! Comments? Questions? Have you ever played Rummikub before? 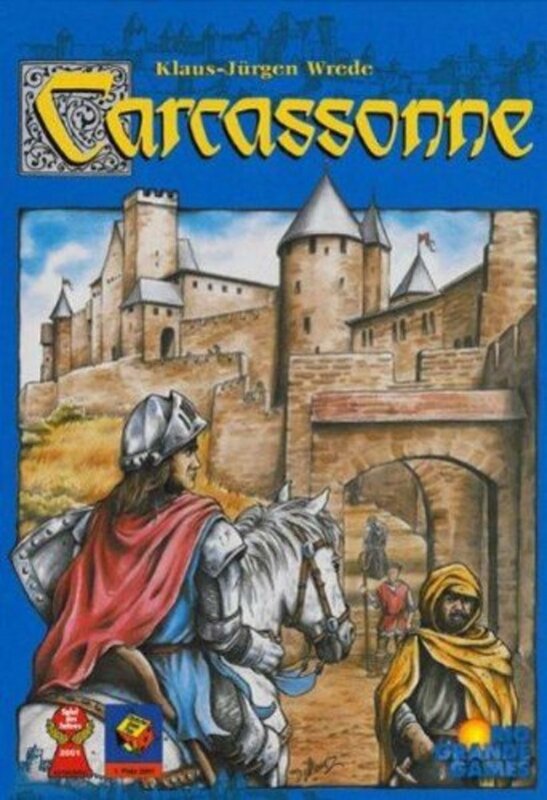 I've never tried this game but our family loves board games so I will check this out soon. @JanieceTobey: I found the official rules that came with our game. They don't say anything about not being able to go out if you have only a joker and one other tile. There may be some versions of the game with that rule...but it's not a rule I've ever played myself, and it's not in the rules that came with our game. You do have to be able to play the joker and the other tile down in legitimate sets though (sets already on the board, since you obviously can't make a set out of just two tiles). @mahwahlady: I'm sure that there are slightly different rules for different sets of Rummikub, but I can tell you the rules that my family plays by. Once you play a set down, they don't really belong to anyone anymore. Anyone can play on them, and anyone can take one or more of the tiles (if they can play them that same turn) that someone else has played, as long as the remaining tiles (if there are any) still make a valid set of at least 3. If someone else played down a 3, 4, 5, 6, all of the same color, and you wanted to use just the 6, that's fine. You could also add a 2 to the 3 and 4, and then take the 5 and 6, if you wanted. Or you could take all four tiles (3, 4, 5, 6) and use them in other sets. To us, a large part of the fun is rearranging the tiles on the board in order to get more tiles out of our own hands. In terms of going out, I don't recall a rule that says you can't go out if you have only a joker and one other tile. If you can legitimately play them on the board (in sets), I think you can go out. I'll see if my set still has the official rules in it and comment here again if I find out differently. 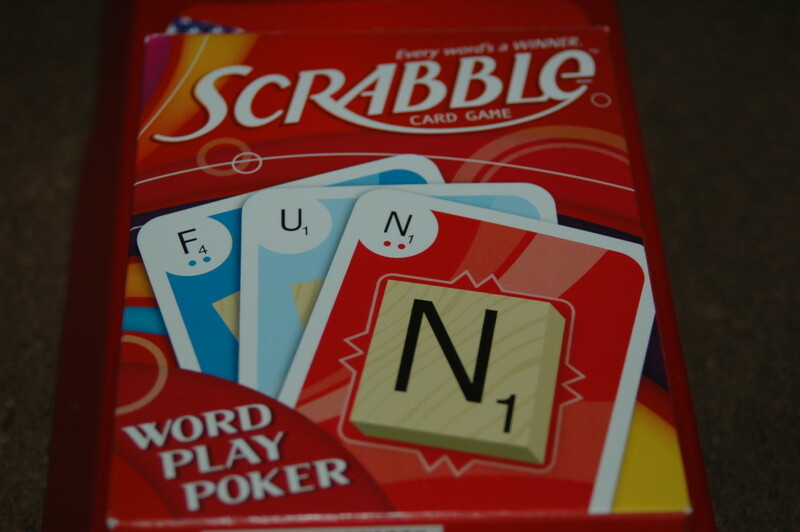 Our group plays RummyKub often but we have different opinions on the following and do not know the actual rule. If the only tiles left in your hand are the Joker and one other, can you go out with just the two? Some say you must continue picking from the pile and cannot go out with just the 2. I seem to recall a rule that says if you can add the two to a run on the board (Example: you have the Joker and a red 6 and if there is a run on the board of a red 3, 4 and 5, you can add your red 6 and Joker to that run and that is acceptable. Another version is that if you see the tile you need on the board in front of another player, you can take it (as long as you leave the required 3 tiles). Is there a rule on this? We used to play Rummy a lot when we were younger. This game sounds like a lot more fun! My MIL has an old Rummikub. We've played it several times. She's also been using it to help teach my son his numbers.